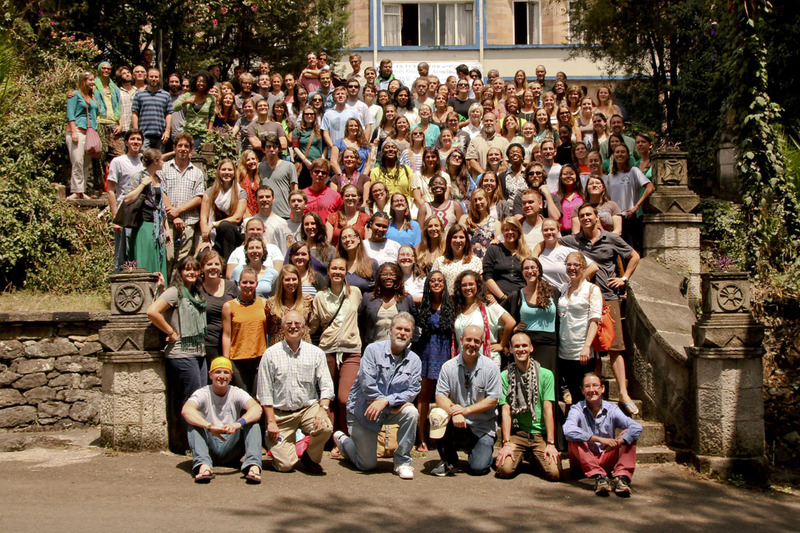 Peace Corps Ethiopia’s Official Website. I helped create this website which is meant to showcase the best of the best in PCE. Jen and Josh in Ethiopia. This award winning blog tells about the experiences of a married couple working as Health volunteers. Postcards from a Peace Corps Volunteer. A photo-rich blog telling the story of an education Volunteer in the Sidama Zone. He Who Knows Patience. Joe blogs about his experience as a PCV in the Arsi Zone, home of Ethiopia’s most famous runners. Eight Letter Words. A mix of volunteer experiences from a Tigray Health Volunteer. Wanderings and Wonderings. Sarah tells about her experiences as a Health Volunteer living in a big Ethiopian city. CartelliPZCorps. An Environment Volunteer uses humor to talk about his experiences in the rain saturated South. Fact Based Brevity. A quirky blog from a quirky Health Volunteer in the Tigray region. Corey Peace Corps Ethiopia. A collection of stories and projects from a Health Volunteer. Corey’s always busy. 27 Months of Sunshine. An Education Volunteer describes her work and life in the Kaffa Zone. Shayna in Ethiopia. A very realistic (no BS) take on gender inequality and other cultural observations from an Education Volunteer in the Tigray region. These Are Not Tan Lines they are dirt lines. A blog from a Returned PCV from Malawi in which she chronicles her travels, past and present. …and there are many more here.